Clint and Brooke Peterson of Craig are happy to announce the birth of their son, Eli Thomas Peterson. Eli was born on October 16th 2015 at Methodist Women’s Hospital and was welcomed home by big sisters Paisley and Hadley. He was 8 pounds 8 ounces and 21 inches long. Grandparents are Kevin & Dawn Anderson of Craig and Brent and Sue Peterson of Oakland. Great Grandparents are Ronnie & Nonie Rogers of Craig, and Iva Anderson and Del and Joanne Peterson of Oakland. 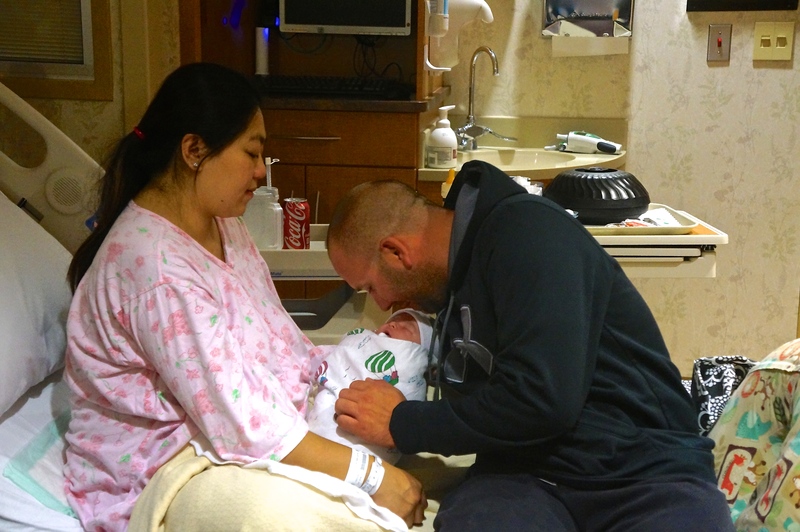 Justin Beck and Thu Tran announce the birth of their daughter, Charli Kinlie Mai, born on October 28th in Norfolk, NE. 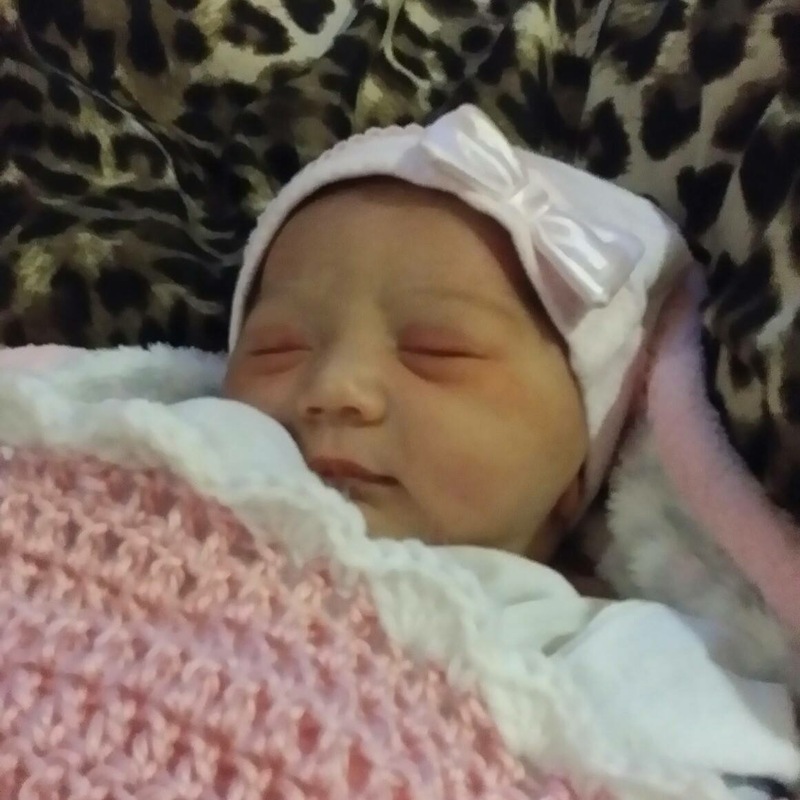 She weighed 8 pounds and seven ounces and was 21 inches long. Welcoming her home are her siblings, Austin 12, Grayce 8 and Grayhm 6. Grandparents are Denise and Jeff Gilliland of Oakland and Roger Beck of Lawton, IA. Great-grandmothers are Pauline Marr of Oakland, NE and Junavae Beck of Tekamah, NE. Thu, Justin and baby Charli. 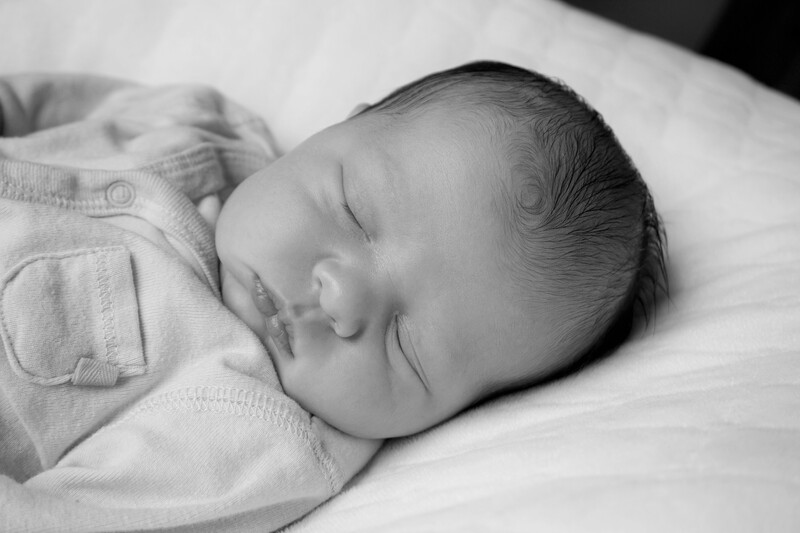 Photo Credit/Denise Gilliland, Editor and Chief and grandma, Kat Country Hub.